The Gathering Place launches in Thomasville under the leadership of founding chairman Dr. Bob Miles Jr. and inaugural Thomasville Executive Director Adrian Burns. June 1st, 2018 was four years in the making. That day is significant because it marks the launch of The Gathering Place in Thomasville, GA, the first expansion site of The Gathering Place! 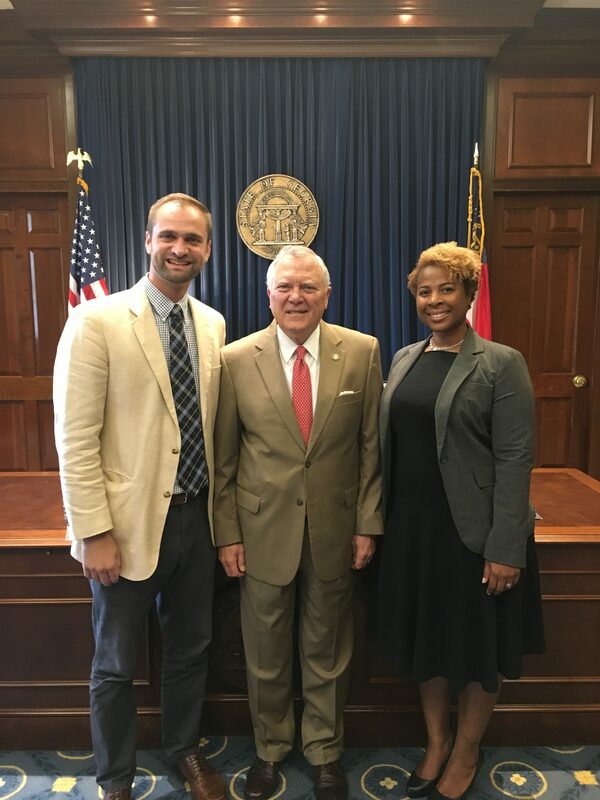 In the four years leading up to June 1st, leadership of The GP including now CEO, Lucas Ramirez, met with Governor Deal and other members of the Governors leadership team to share about the success of The GP in reaching and shaping the rising generations of Georgians. At the time, The GP’s main outreach was focused on southeast Georgia, but those high level meetings became the spark within The GP to design a plan for sharing the innovative DNA of The GP with other communities. Today, GP alum and local cardiologist in Thomasville, Dr. Bob Miles Jr. is the founding chairman establishing the first expansion site of The GP. The organization is also so happy to retain the talent of Adrian Burns in Thomasville as the Executive Director for this new exciting youth outreach initiative. We are so excited to be serving Southwest Georgia! 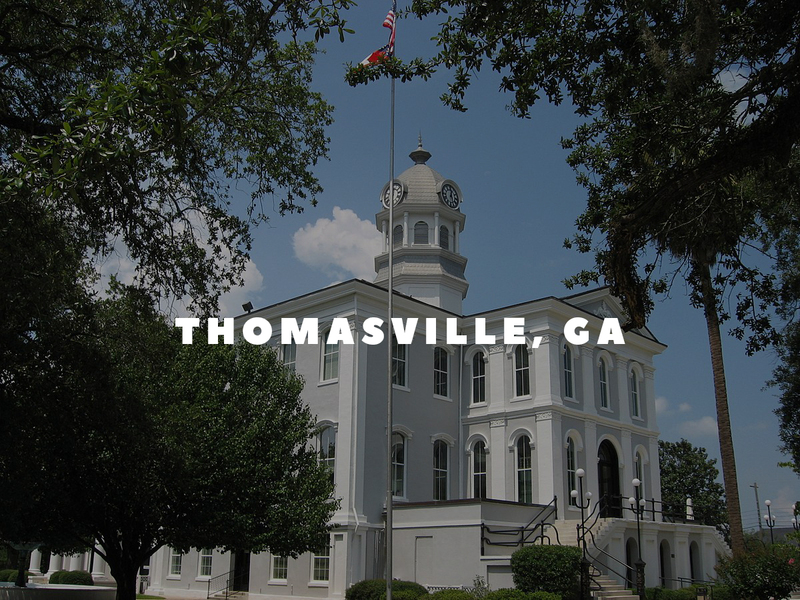 The programs of The GP in Thomasville will include campus based outreach, mentorship and leadership development experiences along with workforce development programs for youth. For more info, email adrian@thegp.org and to support this expansion, simply note “Thomasville” with your gift in the give now tab.